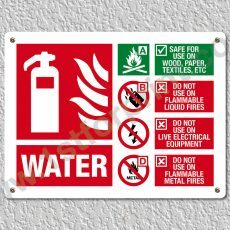 You are purchasing 1(one) WATER Fire Extinguisher Metal Wall sign. 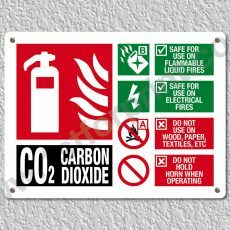 You are purchasing 1(one) CO2 Fire Extinguisher Metal Wall sign. 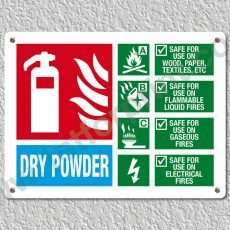 You are purchasing 1(one) POWDER Fire Extinguisher Metal Wall sign. 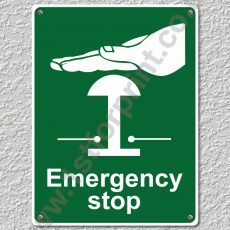 You are purchasing 1(one) Emergency Stop (Health and Safety) Metal Wall sign. 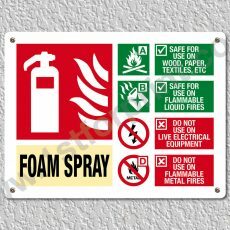 You are purchasing 1(one) FOAM Fire Extinguisher Metal Wall sign. 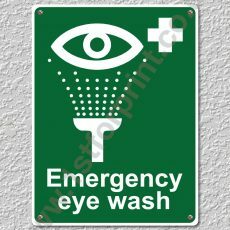 You are purchasing 1(one) Emergency Eye Wash (Health and Safety) Metal Wall sign. 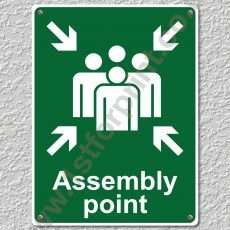 You are purchasing 1(one) Assembly Point (Health and Safety) Metal Wall sign. 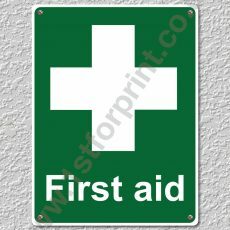 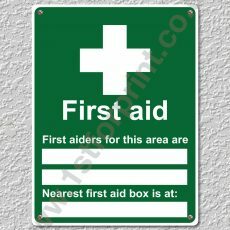 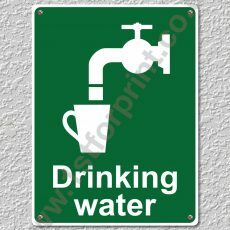 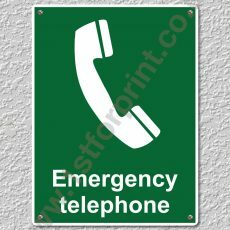 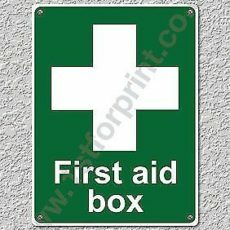 You are purchasing an Emergency Telephone (Health and Safety) Metal Wall sign.